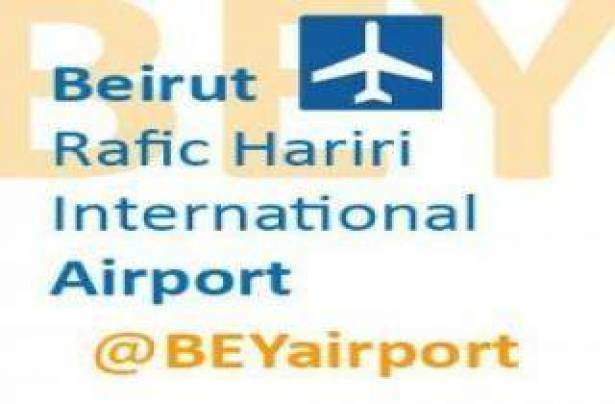 The Beirut airport-based Civil Aviation Directorate on Wednesday issued a circular hereby fixing the new departure fees, following the endorsement of a tax hike law to fund the salary scale. According to the new regulation, passengers leaving Lebanon aboard an economy-class flight shall pay 60 000L.L., while those opting for the business class shall pay 110 000L.L. As to the first-class flight, the fees add up to 150 000L.L. Moreover, travelers aboard private jets shall pay 400 000L.L. The taxation entered into effect yesterday. It is to note that the departure fees from Beirut remain unchanged to passengers wishing to land in Jordan, Syria, Cyprus, Egypt, Baghdad, Najaf, Basra, Athens, Georgia, Armenia, and Erbil.